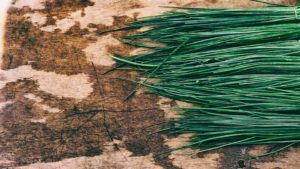 While you might certainly be familiar with garlic and onion, you probably don’t know much about chives, now do you? Part of the large onion family, chives are perennials, which means they return year after year. And unlike onions, chives are used mostly for their green stalks and not their weakly developed bulbs. These plans are mainly used for seasoning salads, stews, soups and more. 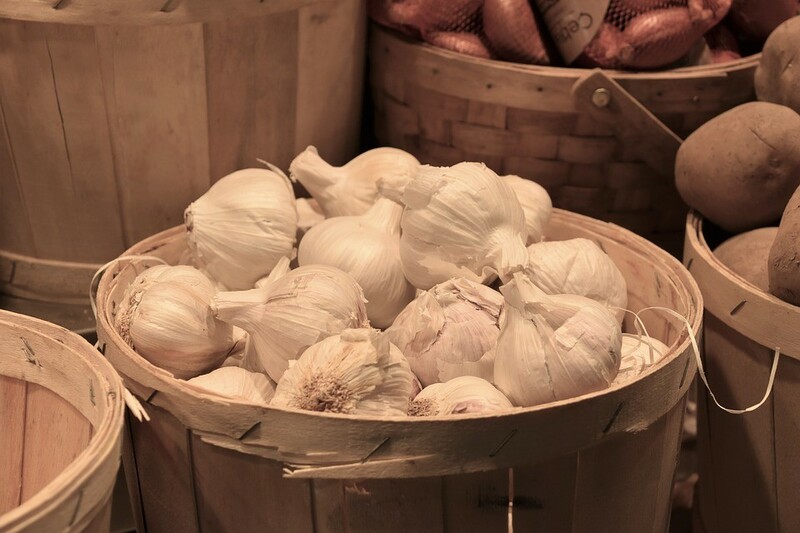 They also make for pretty tasty garnish thanks to their subtle garlic flavor. Chives are very hardy plants that tend to grow up to 10-12 inches tall. And in mid-summer they produce round, pink/violet flowers, so they are a truly great addition to any garden, old-school or urban. The good news is that chives are really easy to grow indoors, so even if you don’t have access to a garden, you can still plant them in your apartment. 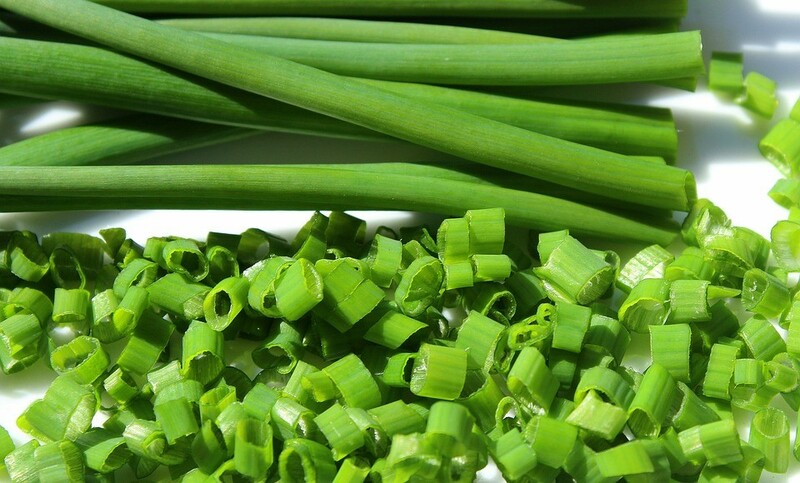 There are two main types of chives: the common one and Chinse type. Both can be cultivated the same way. Although the former species will grow slower. Chives aren’t fussy plants. They tolerate lower light and the eventual temperature fluctuations. But it’s recommended they get at least 4 hours of sunlight per day, preferably 6. You can grow chives from seeds, but they will start producing quicker if you grow them from divisions from fully-grown plants. Place them in a fertile, well-drained soil. Again, it’s important to stress that the pot you choose to grow the plant in needs to have holes at the bottom to facilitate drainage. It’s up to you whether you add a little organic fertilizer into the mix, so you’ll obtain the best results. 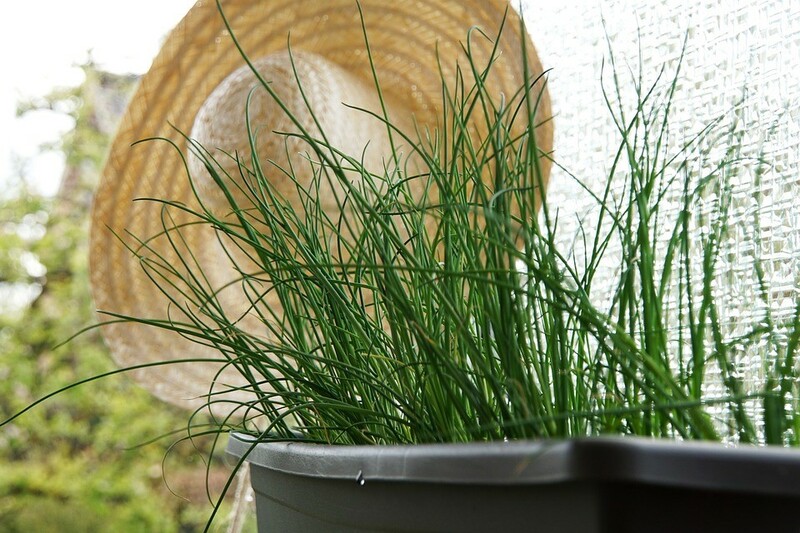 While chives can grow in any type of container, it might be worthy to note that plastic pots can deteriorate in time. Especially if you’re keeping them outdoors, in an open balcony for example. Alternatively, ceramic and stone containers are more durable, however they can prove quite difficult to move around. Another option would be clay pots which dry out quickly, but they are prone to breaking easily. So when choosing a pot for your plants it’s important to weight out the pros and cons. 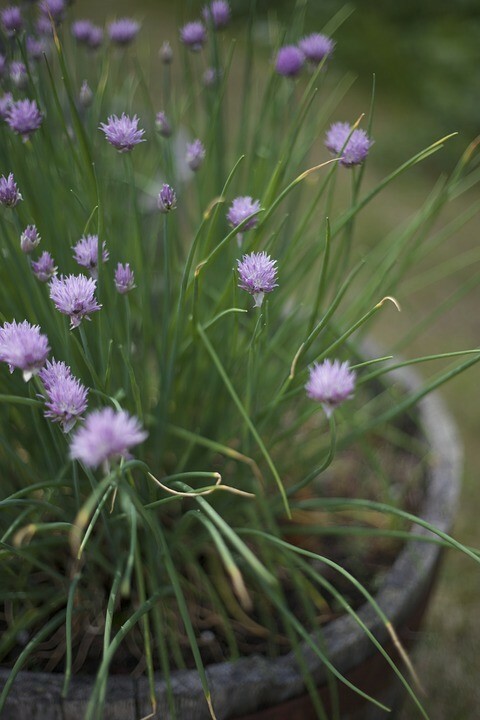 Chives like a lot of water, so make sure feed your plants frequently. Make sure that the soil is most, but not damp. This facilitates root rotting which eventually leads to the plant’s death. Chives aren’t prone to any particular disease, so the only main requirements are to keep the water flowing and provide good drainage. As for soil, abstain from using plain garden soil. Instead go for a lightweight and porous mix which you can buy at your local gardening store. 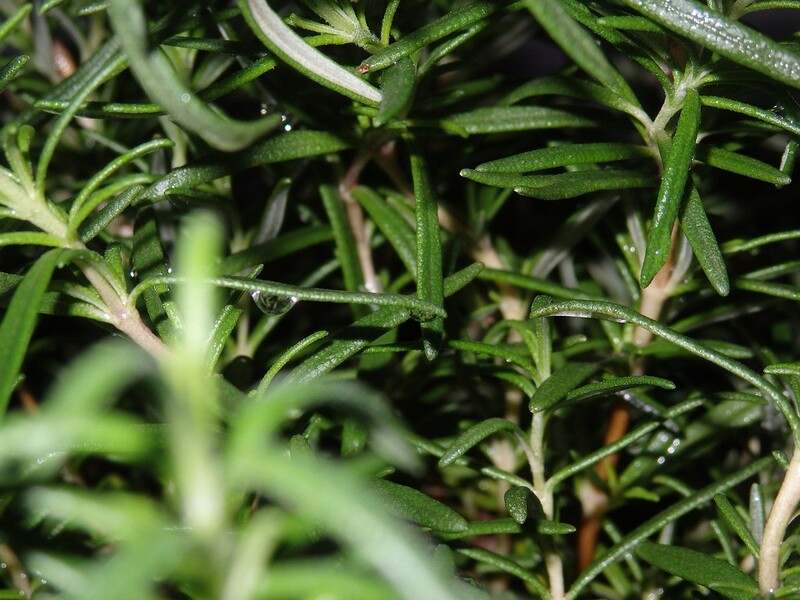 The soil needs to be able to retain moisture, yet drain easily. When planting chives bulbs, make sure to bury them at least six inches apart, so they can have plenty of room to grow and spread. Like in the case of onions, the chives bulbs tend to multiply quickly over a few years. So this is the easiest method of propagation.